The world’s oldest drawing might be easy for a casual observer to miss: a 38.6mm (1.52 inch) long flake of silcrete (a fine-grained cement of sand and gravel) with a few faint reddish lines... Homo erectus (meaning "upright man") is a species of archaic humans that lived throughout most of the Pleistocene geological epoch. 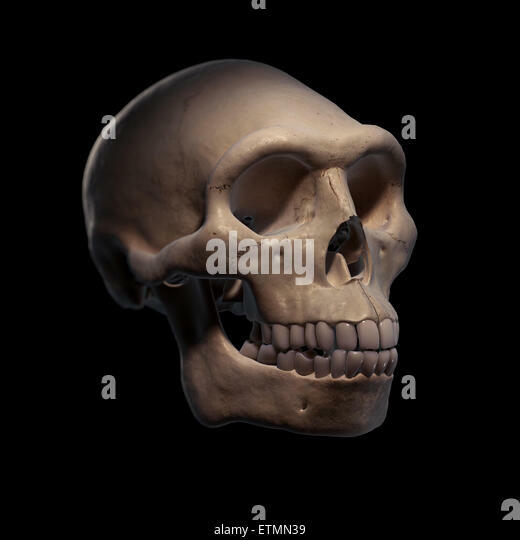 Its earliest fossil evidence dates to 1.8 million years ago (discovered 1991 in Dmanisi, Georgia). The earliest taxon to satisfy the criteria is Homo ergaster, or early African Homo erectus, which currently appears in the fossil record at about 1.9 million years ago [see the May 2000 announcement of finds of hominids classified as Homo ergaster in the republic of Georgia, the oldest outside of Africa]. Early handaxes have been associated with our hominid ancestor Homo erectus in Africa and Europe. The later ones seem to be associated with both H. erectus and H. heidelbergensis . Several hundred thousand handaxes have been recorded from the Old World, including Africa, Europe, and Asia. Homo habilis, (Latin: “able man” or “handy man”) extinct species of human, the most ancient representative of the human genus, Homo. 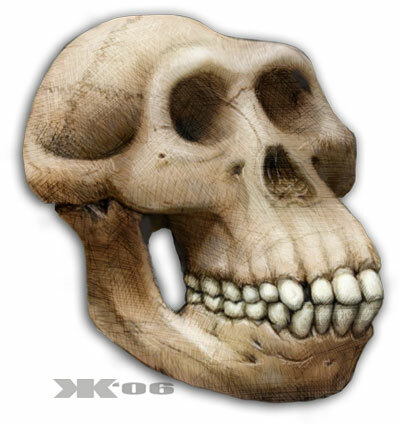 Homo habilis inhabited parts of sub-Saharan Africa from roughly 2.4 to 1.5 million years ago (mya).